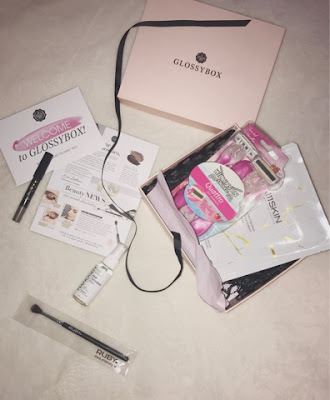 I have several Christmas and Birthday celebrations coming up over the coming weeks so this month's Glossybox has everything I need to ensure I'm party ready! 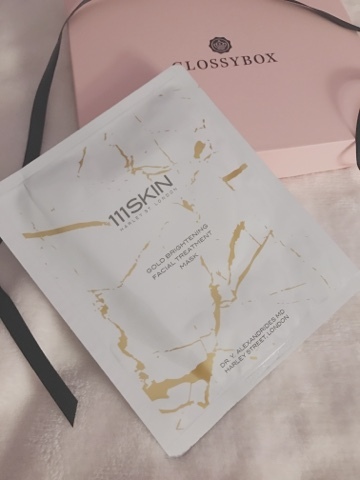 This is one of those amazing, mess free little sheet masks! All you do is unpeel the mask and pop it onto your freshly cleansed face. It contains a series of ingredients such as silk amino acids which have conditioning agents and arbutin which has brightening factors. Perfect pre-party prep! I have to be pretty on top of the leg shaving during this season when pins are out in full force! These razors contain four blades for a super close shave and an amazing raspberry scented handle! After speedily washing my hair, I spritzed this through the roots and mid lengths before blow drying my hair upside down. And ta-da! Volumised, but not wild hair. 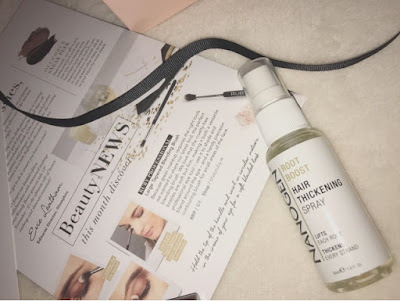 This spray contains keratin to keep hair strong and healthy. So impressed firstly that this brush is cruelty free AND super soft! 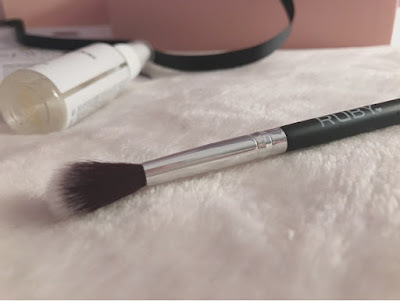 Even though his brush is ideal for blending in the crease it is the perfect size for highlighting and setting powder under the eyes. 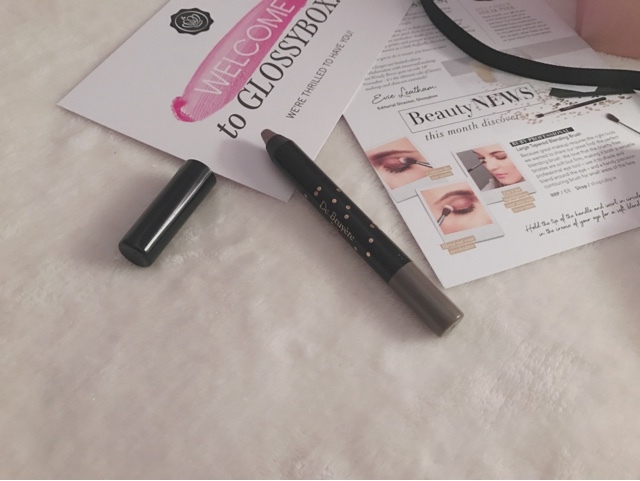 Under the eyes and over the lids, this greyish khaki toned pencil is creamy enough to blend and smudge out with your finger. Quick and easy to apply prior to the work Christmas party to take your look from office to party.